Schneider Law Firm is client-driven, and our clients were telling us that people in the Alliance/Keller area needed better access to skilled family law attorneys. We listened. In 2019, we opened an office in the Alliance area. We now proudly offer our full range of family law services to those in Keller, Southlake, North Fort Worth, North Richland Hills, and neighboring communities. 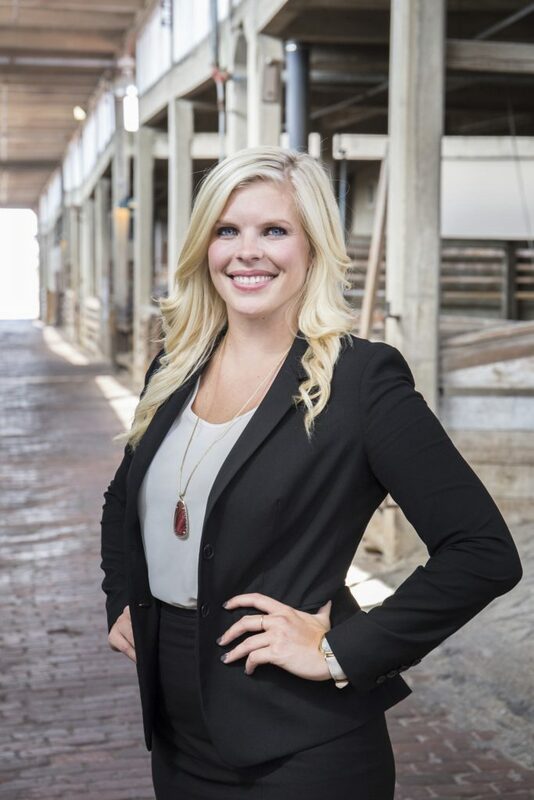 Heading the office is Jessica A. Phillips, an energetic, accomplished Texas family lawyer who has been named to Fort Worth Magazine’s Top Attorney list four times and Super Lawyer Rising Star for the past two years. We are ready to meet you, evaluate your situation, and provide the kind of intelligent, practical legal advice people in the Alliance area deserve. Whether you’ve been married for 6 months or 40 years, ending your relationship is never easy. At our Alliance/Keller office, we help people get through the divorce process and begin moving forward. We handle everything from uncontested divorces with no children to very complex contested divorces that include significant property division, child custody, spousal support and related issues. Parents may end their relationship with each other, but their relationship with the children continues. Our attorneys have extensive experience in all aspects of Texas child custody law and work to ensure parenting arrangements that make sense for the child and for the parents. We frequently handle related issues such as grandparents’ rights, conservatorship, and custody modification. Financial support of children is also crucial. Whether you are a custodial parent seeking child support or a parent who is obligated to pay, we will work toward a fair outcome that ensures your child’s future is as financially stable as possible. We can also help you modify child support if your financial situation has changed. Texas family courts can issue protective orders in situations where you or your children fear for your safety due to someone else’s words or actions. Schneider Law Firm is committed to the safety of the people in the Alliance/Keller area. We can assist you in obtaining a protective order or, if a protective order is filed against you, talk to us about your rights. We help people navigate the complex Texas adoption system and realize the dream of parenthood. We can assist in all types of adoption, including agency adoption, relative adoption, adult adoptions and other types of adoption. Schneider Law Firm is here to guide you and your family through the Texas legal process and secure a bright future. Schedule a free initial consultation at our Alliance/Keller office by calling 817.576.8084 or by contacting us online.